Posted in CAME-Stabilizer, Instagram. 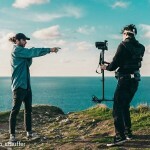 Tags: came-steadicam, came-tv, came-tv steadicam, cametv, cametv steadicam rig, F5, F55, Instagram, rig, sony, sony f55, sonyF5, steadicam on May 17, 2016 by CameAdmin. Posted in CAME-Stabilizer, Instagram. Tags: came-steadicam, came-tv, came-tv steadicam, cametv, epic dragon, Instagram, RED, RED Dragon, RED Epic, steadicam, steadicam arm, steadicam vest on May 11, 2016 by CameAdmin. INSTAGRAM: @steadiguyry using our ‪#‎cametv‬ ‪#‎Steadicam‬ with his ridiculous ‪#‎RED‬ ‪#‎epicdragon‬ setup! @steadiguyry using our #cametv #Steadicam with his ridiculous #RED #epicdragon setup! Posted in CAME-Stabilizer, Instagram. 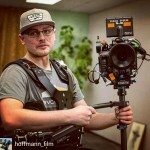 Tags: arm, came-steadicam, came-tv, came-tv steadicam, cametv, dragon, epic, Instagram, RED, red Epic Dragon, steadicam, steadicam vest, vest on May 9, 2016 by CameAdmin. Posted in CAME-Stabilizer, Instagram. Tags: came, came-tv, came-tv steadicam, cametv, cametv Steadicam, F5, Instagram, lens, sony, sony F5, steadicam, zeiss on May 4, 2016 by CameAdmin. 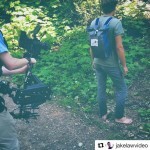 INSTAGRAM: @steady2002 doing some filming with our ‪#‎cametv‬ ‪#‎steadicam‬ and his ‪#‎redscarlet‬ camera! Posted in CAME-Stabilizer, Instagram. 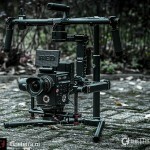 Tags: came-tv, came-tv steadicam, cametv, Instagram, RED, RED scarlet, scarlet, steadicam on March 31, 2016 by CameAdmin. INSTAGRAM: Heres @steadiguyry’s ‪#‎RedDragon‬ setup he used on a recent shoot with the ‪#‎cametv‬ ‪#‎steadicam‬! 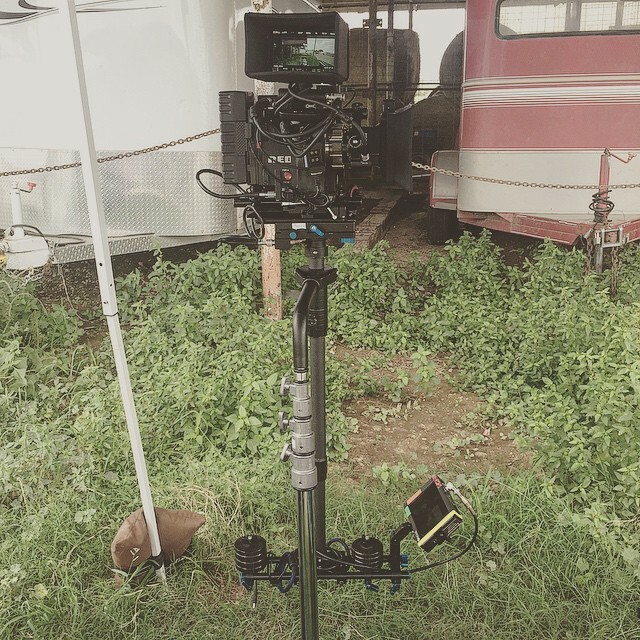 Heres @steadiguyry's #RedDragon setup he used on a recent shoot with the #cametv #steadicam! Posted in CAME-Stabilizer, Instagram. Tags: came-steadicam, came-tv, came-tv steadicam, cametv, Instagram, RED Dragon, RED Epic, steadicam on February 22, 2016 by CameAdmin. 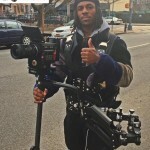 The CAME-Steadicam can hold camera setups that are roughly 5 to 33 pounds with a minimum height of 27.5 inches and a max of 40 inches. 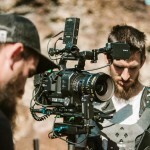 The CAME-Steadicam comes equipped with a baseplate that has a Power, AV and HDMI connector. You also have the option to buy the stabilizer and the vest separately or as a package. 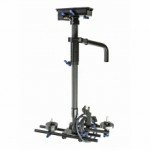 Click below for more information on the CAME-Steadicam Pro. Posted in Blog, CAME Pro Carbon Stabilizer. 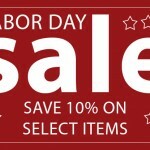 Tags: came, came-tv, cametv, carbon, pro, stabilizer, steadicam on August 5, 2015 by vision. These instructions provided by MrCheesycam shows How to Balance our CAME-TV H4 Stabilizer. Posted in CAME-H4 Stabilizer, FAQ. 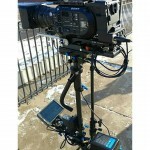 Tags: caem h4, came-tv h4, came-tv sabre, cametv h4 stabilizer, glidecam, how to balance steadicam, steadicam, xcam sabre on July 22, 2015 by cametvblog. 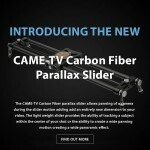 For more information on the CAME Carbon Fiber Stabilizer click the picture below! Posted in Blog, CAME Pro Carbon Stabilizer. 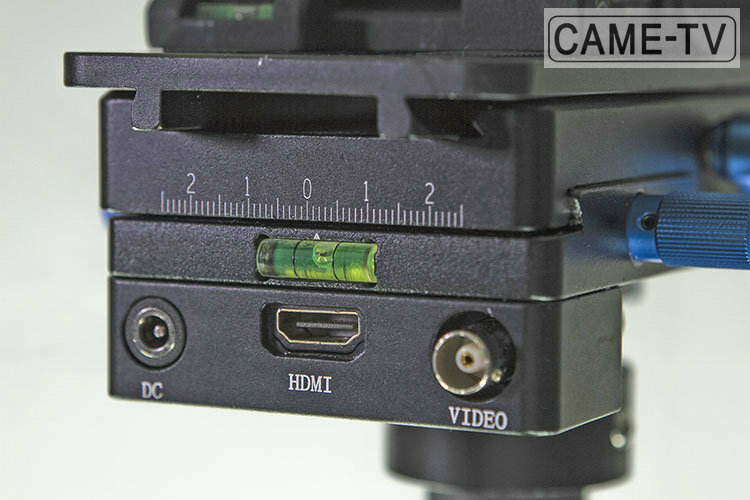 Tags: came-tv, cametv, carbon, stabilizer, steadicam on June 24, 2015 by vision.